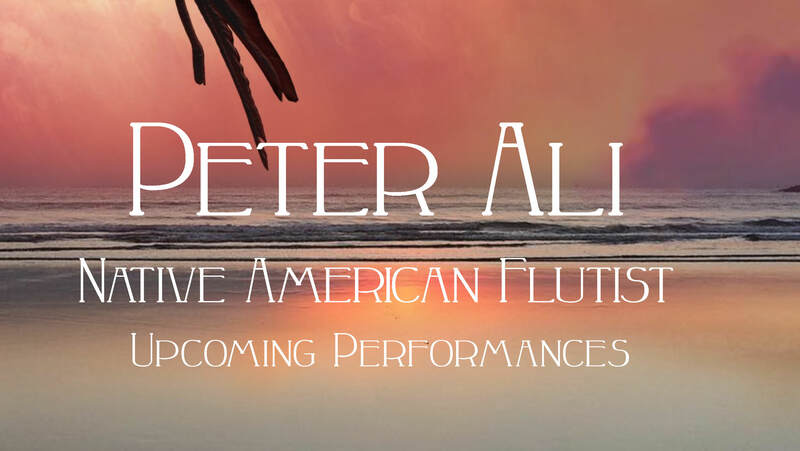 Peter’s complete events calendar for June and July of 2018 are available here. 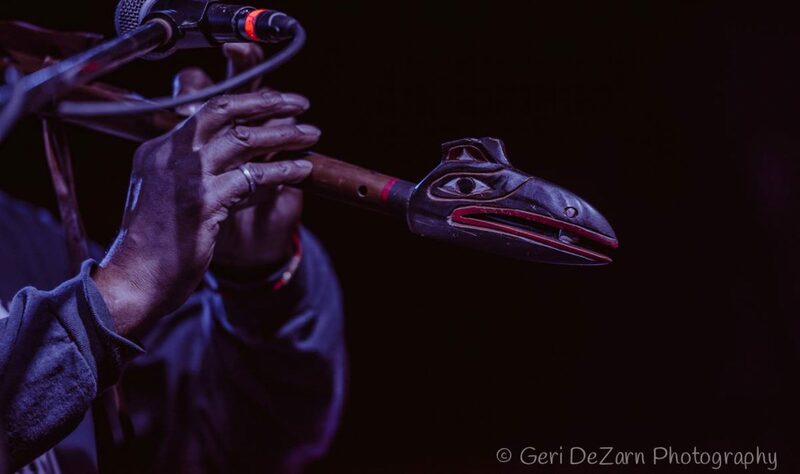 Keep an eye on the events calendar here on the website for updates on times that are TBA. Thank you for your support! 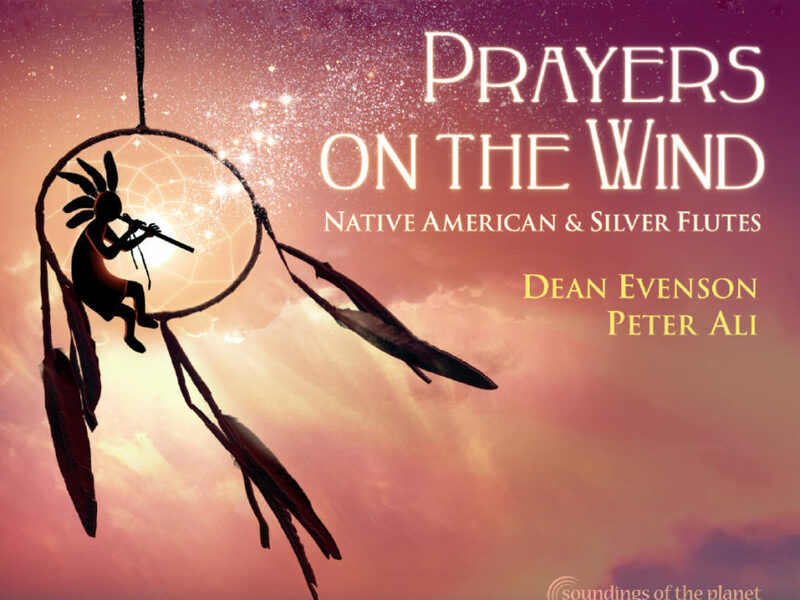 Peter is excited to announce his new album with Dean Evenson and Soundings of the Planet, Prayers on the Wind.